Ormoc City is a port city and is the largest city in Leyte by land area and the second largest in Eastern Visayas after Calbayog City in Samar. This beautiful city shelters one of the Philippines’ most sought out rivers which is Lake Danao wonderful landscape that features a beautiful body of water with views of rolling hills which makes the experience unreal and unforgettable. But aside all that beauty that the City of Ormoc possess, it also features a very good economic standing as it is the largest producer of Pineapples in the Philippines. We in Camella Ormoc values convenience and function, which is why we have decided to strategically place your future home in the heart of the City of Ormoc. Never miss a scheduled flight again as Camella Ormoc resides just 10 minutes away from the Ormoc Airport thereby ensuring that your home and your investment will appreciate in value over time. We value your health as one of our top considerations in searching for the best area to which we will be able to build your home, which is why the best hospitals in Ormoc can be reached within a 10-15 minute drive from the foot of your future home. Hospitals such as OSPA Farmers Medical Center, Ormoc Doctor’s Hospital and Ormoc District Hospital are all open for you 24/7 to assist you in your medical and health concerns. The beautiful City of Ormoc is a highly urbanized city, Malls in the recent years have all been erected to provide the needs of the people and to raise the value of life in the city. Camella Ormoc, your future home, is never far from these malls, in fact the proximity is just 10-15 minutes away from the best malls and groceries to provide you with everything that you need. From groceries and dining at your favourite restaurant to watching the latest blockbuster movies malls such as: Gaisano Riverside Mall, Gaisano Central, The One and A-Mall Robinsons Supermarket are all open to provide you with what you need. Educational Institutions built to equip your children in the future are also within a 10-15 minute drive from the foot of your home. Elementary and High-Schools such as, Ipil Central Elementary School, Valencia national High School, Ormoc Immaculate Conception School Foundation, Inc., New Ormoc National High School, Cabintan Elementary School, and Tambulilid Elementary Schools are all there to assist and equip your children unto becoming college students and help them decide on the career paths they want to take. Colleges such as, Western Leyte College, STI College, ACLC, Eastern Visayas State University, St. Peter’s College, TESDA and Jose Navarro Polytechnic are all proven to have excellent track records in producing the best graduates who eventually land the best jobs. 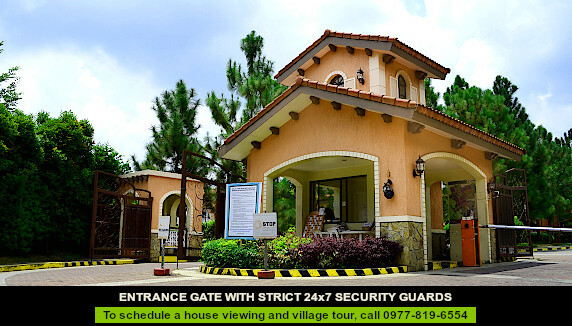 Camella Ormoc in Ormoc City is a gated and secure community. The village is made more secure by perimeter fencing, a 24-hour CCTV at the entrance of the gate and a 24-hour roving security personnel within the village. 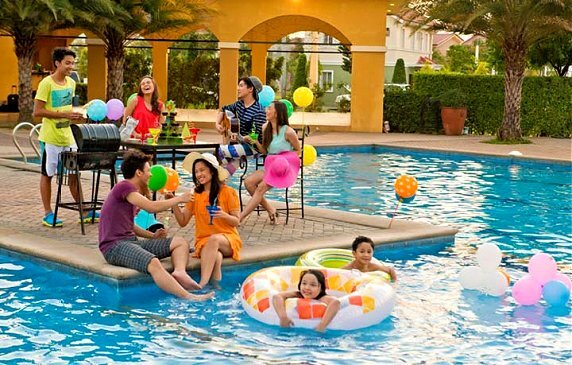 Other amenities of Camella Ormoc include a club house, basketball court, playgrounds and pocket parks that will occupy almost a third of the entire estate, making it a sustainable, nature-friendly place for you and your family to live in. These amenities as well as Camella Ormoc's close proximity to commercial establishments add value to your investment and increase the quality of life. 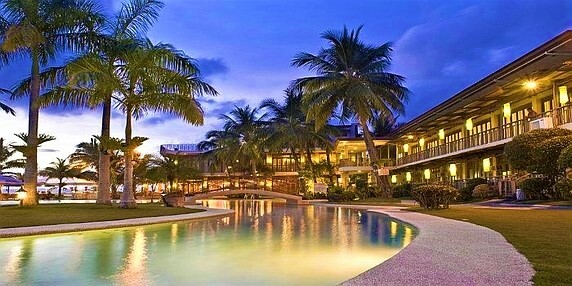 Buy a property in Camella Ormoc and enjoy the many outdoor activities happening in Ormoc City. Take a dip in Camella Ormoc's beautiful swimming pool and play basketball within the subdivision. Enjoy living near Ormoc's various natural reserves such as the Lake Danao which is just 30 minutes away from Camella Ormoc. You can go relax in the floating cottages and enjoy a picnic. Take a boat cruise and enjoy trekking on its vast landscapes. You can also go camping, biking, kayaking and fishing. Along with Lake Kasudsuran and Lake Janagdan, Lake Danao is among the three well-known lakes in Ormoc City.